This is a joint British Hydrological and British Dam Society conference, to be eligible for the associated member rate you must be a member of either society. 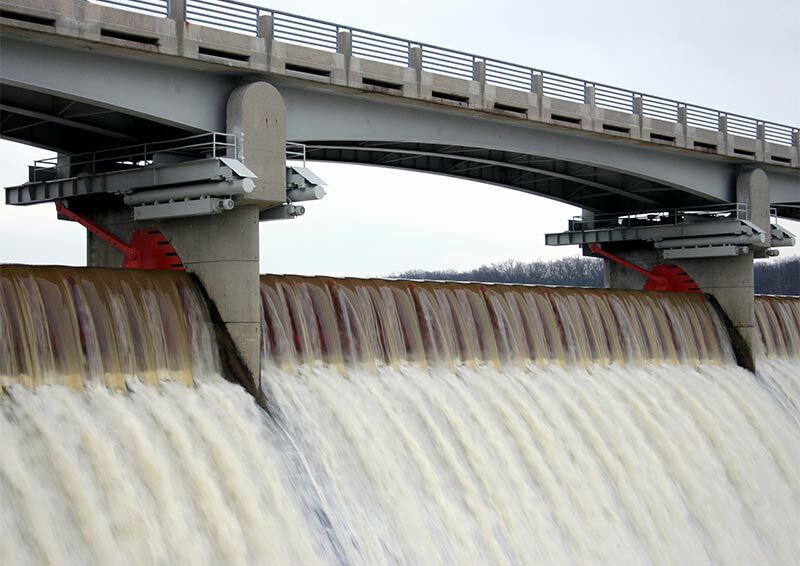 Some aspects of design flood estimation standard techniques for dam spillway hydrology are based on research and state-of-the-art thinking now more than four decades old. In the light of experience with these techniques, and given progress with extreme rainfall analysis, rainfall–streamflow modelling, etc, the question arises: Should current standard techniques for UK reservoir and spillway design flood estimation now be comprehensively reassessed with a view towards their possible improvement, or even replacement? Precision and accuracy of Unit Hydrograph parameters for gauged and ungauged basins: can we do better?